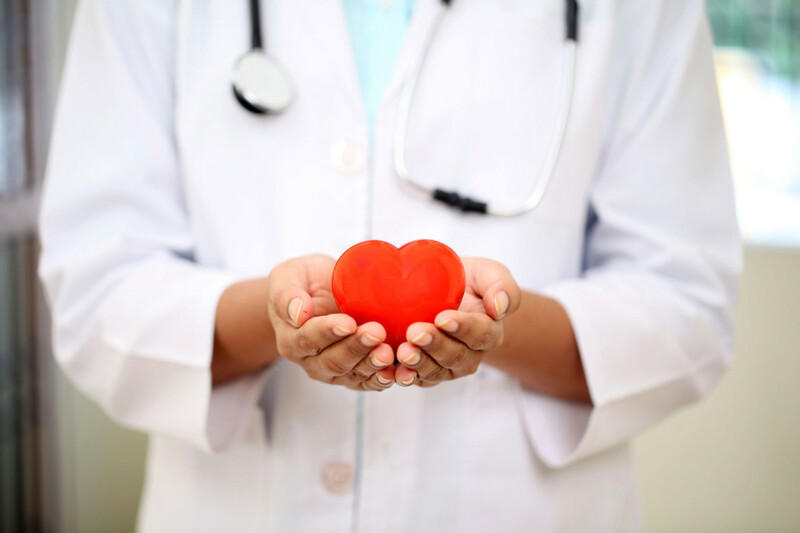 Reduce your risk for heart disease during American Heart Month. Heart disease is the leading cause of death in the US. From strokes to heart attacks, your cardiovascular system can face serious health complications if not treated properly. Make sure to take care of your heart with these health tips to reduce your risk for heart disease. Keep your blood pressure in check. While hypertension itself has low mortality rates, high blood pressure is indicative of heart disease. People with high blood pressure are at greater risk for both heart attack and stroke. While there are numerous genetic factors that can have an influence on your blood pressure, you can adjust your lifestyle to keep your blood pressure at a healthy level. Reduce your intake of sodium and be sure to exercise regularly. While weight isn’t always an indication of health, people who are overweight or obese tend to have a much greater risk for diabetes, heart disease, and other health issues. Proper diet and exercise can keep your weight under control and make a huge difference in reducing your risk for heart disease. Add more fruits and vegetables to your diet and reduce your intake of red meat. It’s no surprise that smoking and drinking are bad for your health. In honor of American heart month, make February the month that you finally give up your vice, whether it may be drink, smoking, or chili cheese fries. Be sure to visit your doctor annually for a physical. Regular checkups can help ensure that you aren’t at risk for any serious health complication. Plus, should your doctor find any health complications he or she can fix the problem sooner than later. From hospitals to parking garages, maintaining the safety of your structure helps to alleviate stress. Keep your heart healthy and be stress-free! Located in Burbank, California, SBR Roofing serves the greater Los Angeles area’s roofing, decking, and solar panel needs. Contact our professionals for assistance decking and waterproofing your commercial properties!